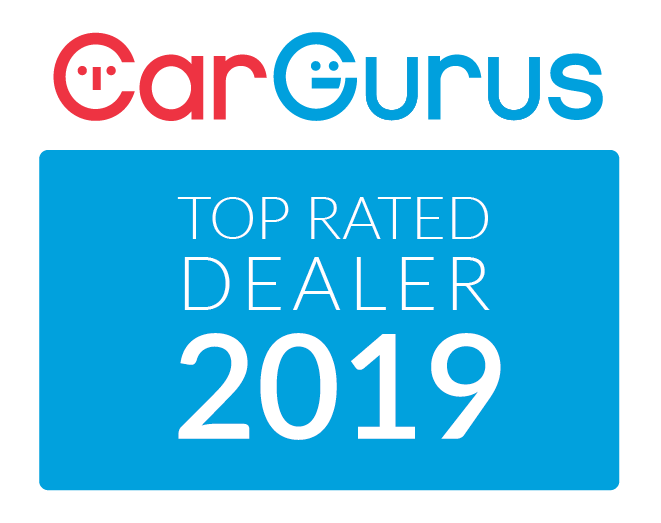 Looking to purchase a used vehicle in the Surrey, BC area? Look no further. 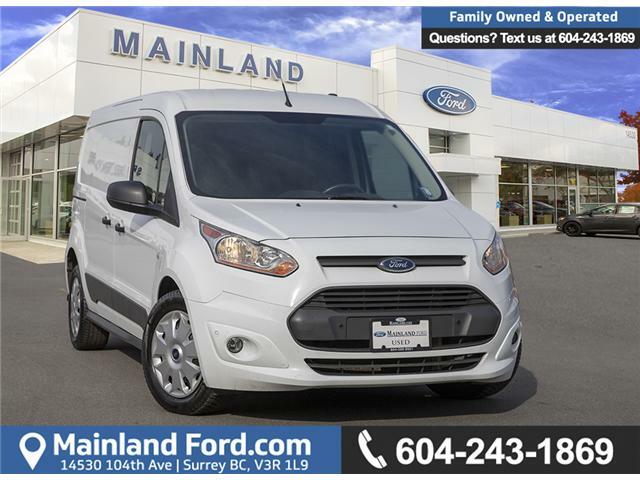 Mainland Ford of Surrey, BC, has some of the best possible deals in used cars and trucks around. Not sure exactly what you're looking for? That's okay! 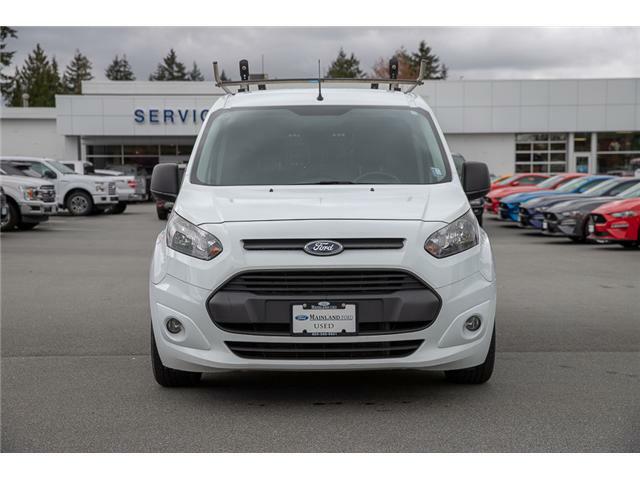 Come visit our store in Surrey, BC to view our wide selection of used vehicles today. 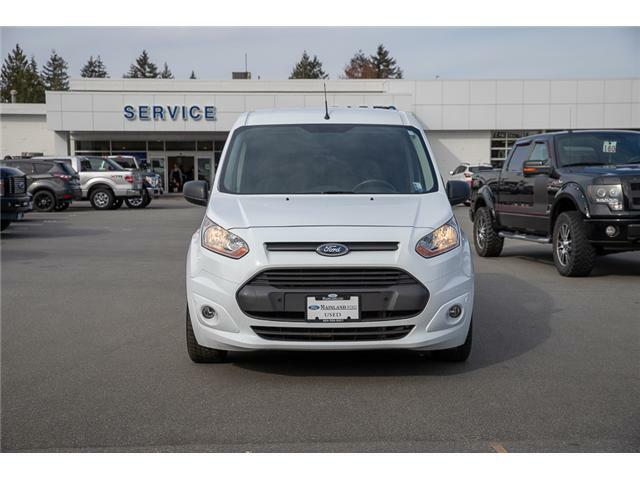 We're sure that you'll find the used truck in Surrey that's perfect for your needs.